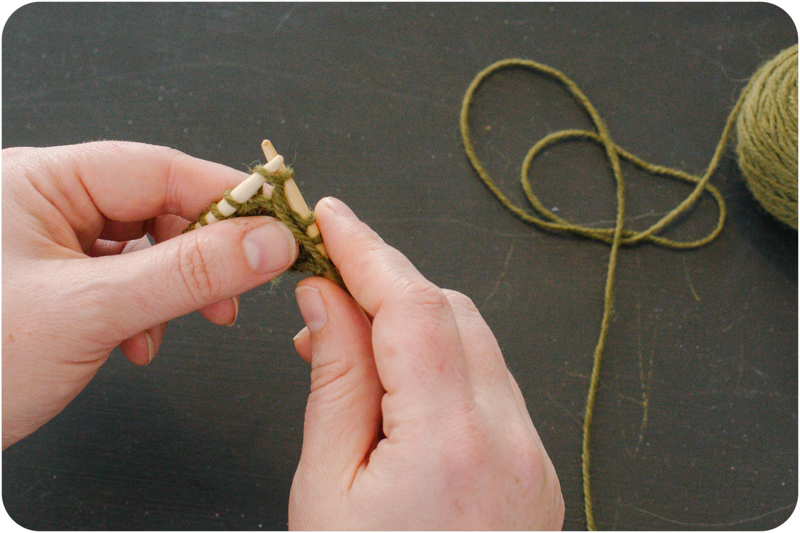 Starting out, it is so very easy to be overwhelmed by the amount of choice when it comes to yarn and needles. There are just so many: acyrlic, wool, silk, alpaca, wood, plastic, metal. 1. 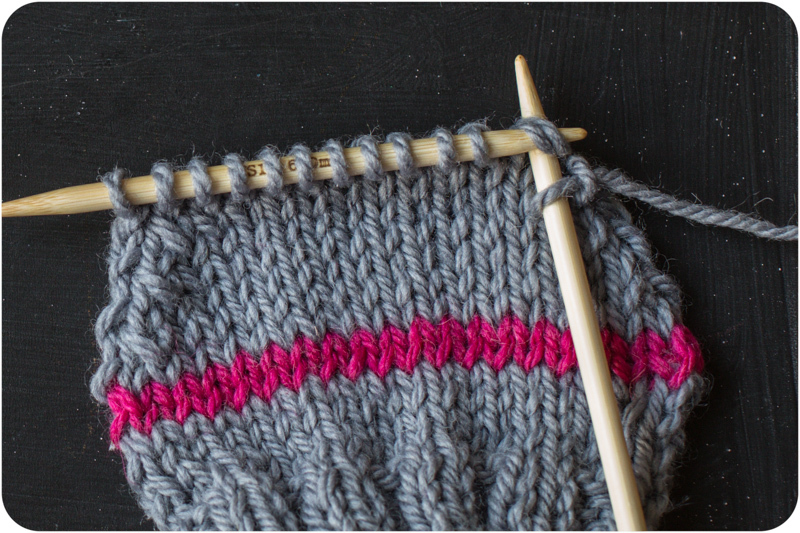 Start with a pattern you want to make. Starting from something is so much easier than starting from nothing. Plus, finding a project that you really want to see finished is a great motivation to learn the skills needed to complete it. 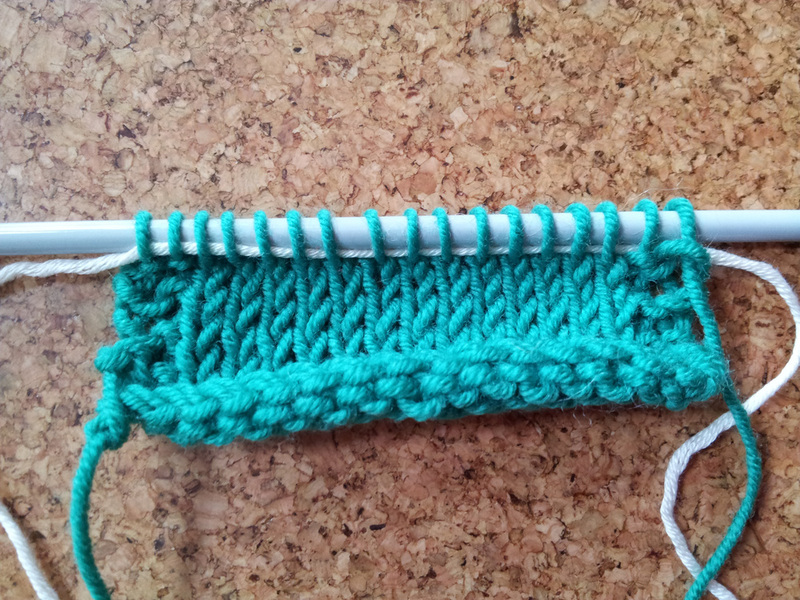 If a garter stitch scarf is really what you want to make, great. But for many people it will be rather dull. 2. Ask for help. 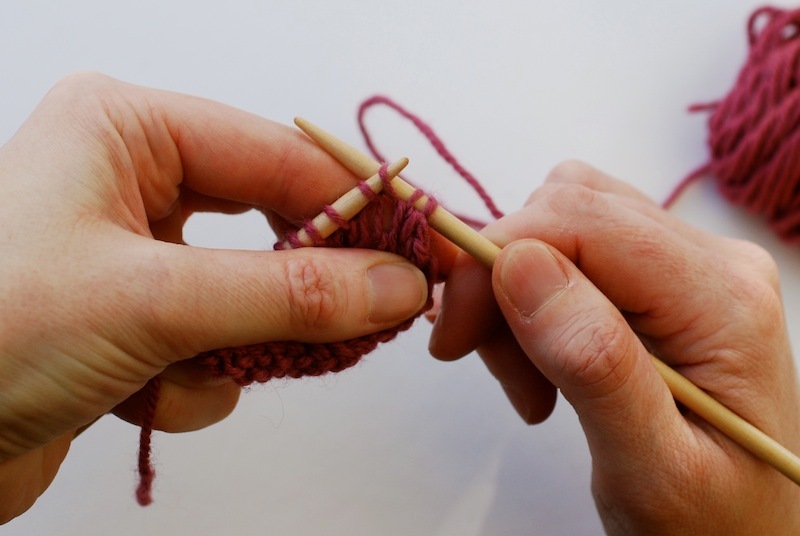 Be it online or in person, a granny, a friend, a blogger or the staff at your local yarn store, people who knit usually want to share the love. When in doubt - Ask!! 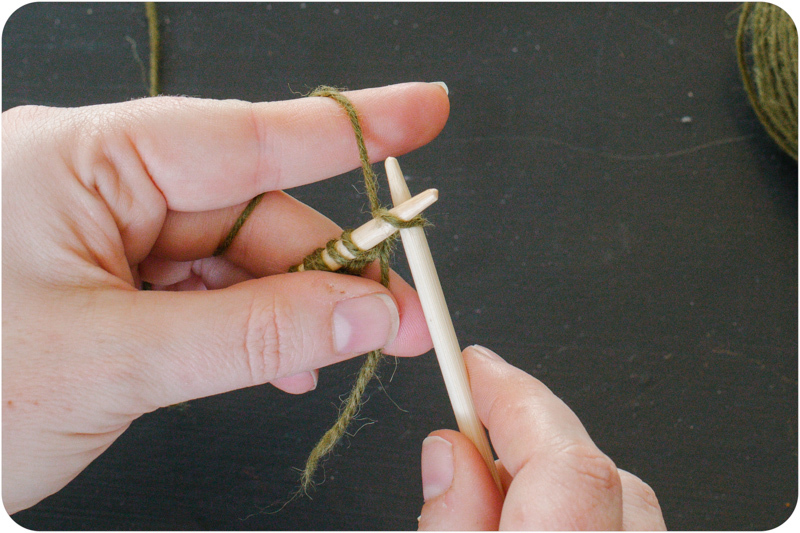 No matter which pattern you start with, you will need the 2 basic supplies of yarn and needles to get going. 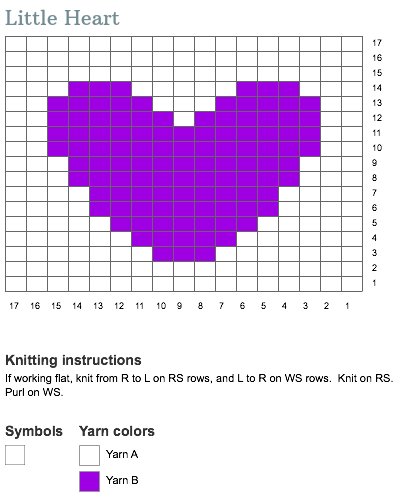 The pattern you have chosen should tell you the kind of yarn you need. 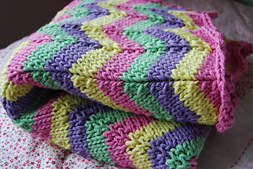 Yarn is graded by its thickness - starting at extremely fine lace and cobweb yarn and moving up to Super Chunky/Bulky. There are some drawbacks to working with acrylic. 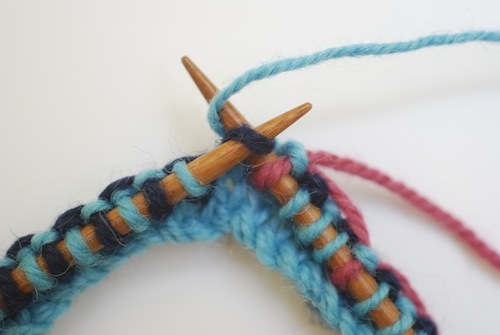 It can sometimes feel a bit strange on your needles often referred to as "squeaking", it has a tendency to pill, and can result in static. 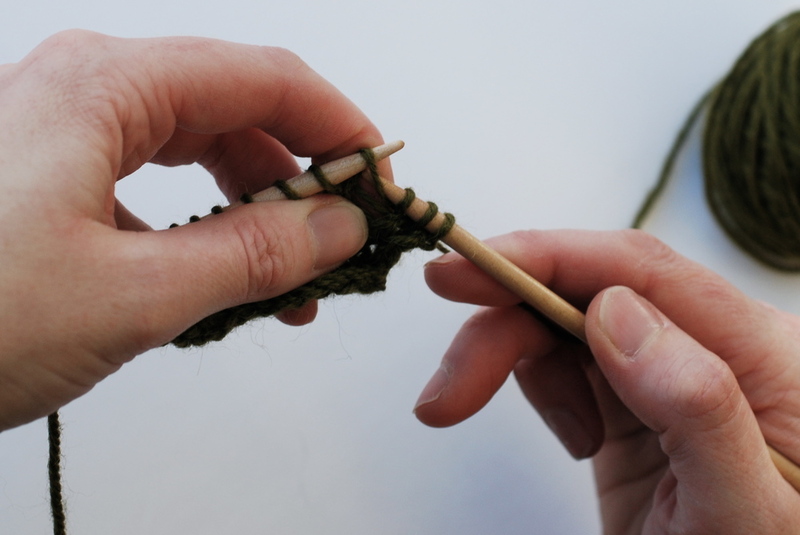 Using a yarn that is a blend of acrylic and wool can minimise some of these factors. 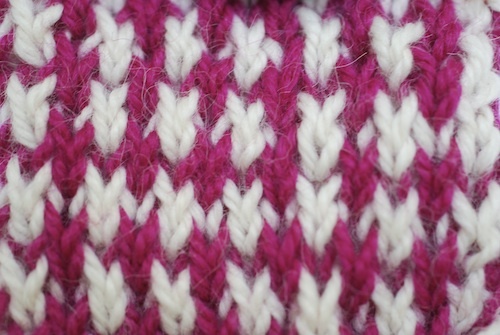 Cotton yarn is very smooth, giving great stitch definition. 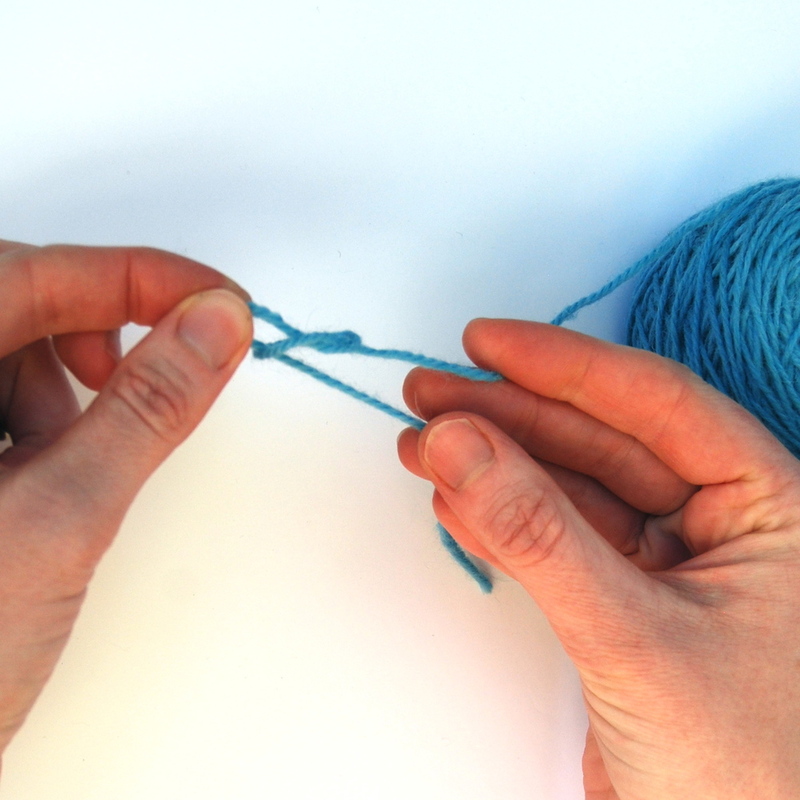 It doesn't have much stretch in it, so if you are a tight knitter, it can be a bit tricky. Quite inexpensive and resilient, cotton makes a great material for homewares. Bamboo has many of the same properties as cotton, but tends to have more sheen and drape. 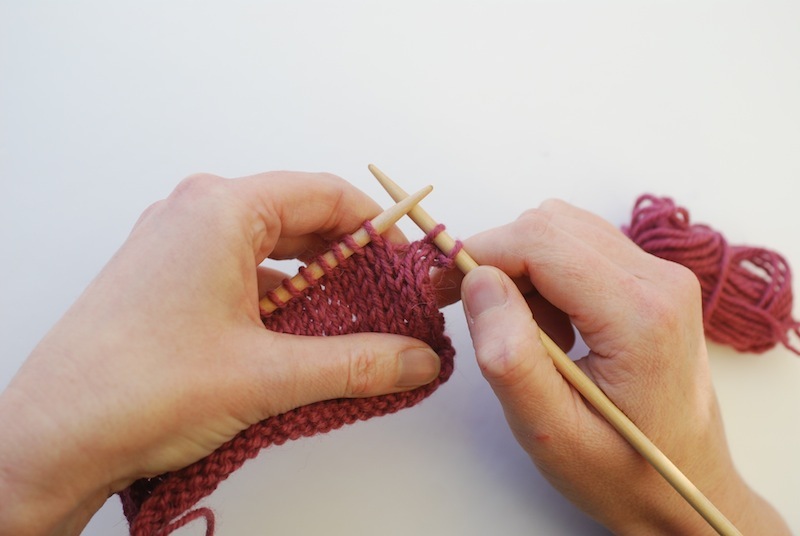 Knitting Needles generally come in 3 types: Straight Needles, Double Pointed Needles and Circular Needles. Straights come in a variety of lengths and materials. The brightly coloured vintage needles that so many people have lying about are made from plastic. 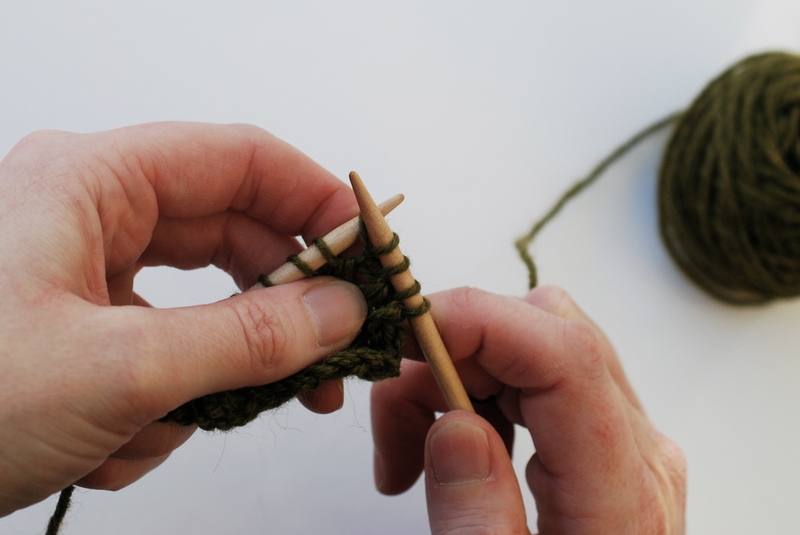 Though plastic needles are still available, most knitters use wood or metal. 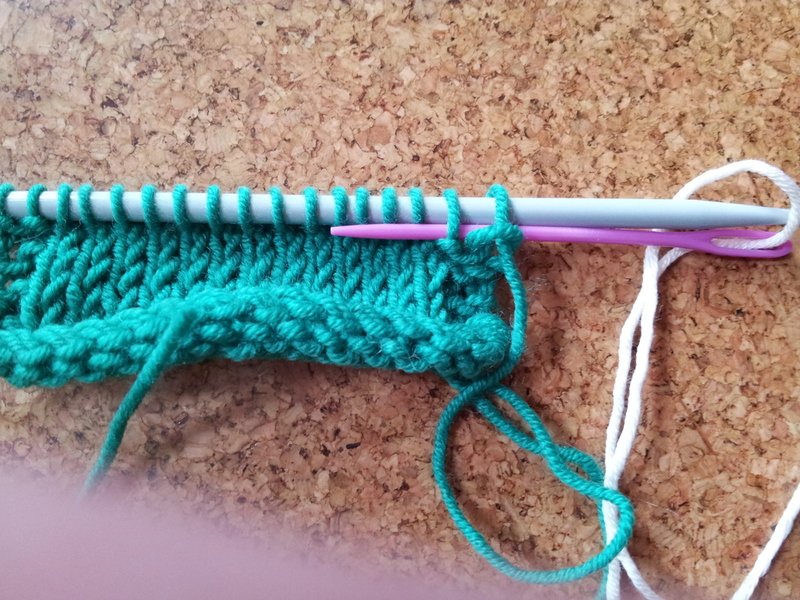 Straight needles have a point at one end and a stopper of some kind on the other. This keeps the stitches from falling off. 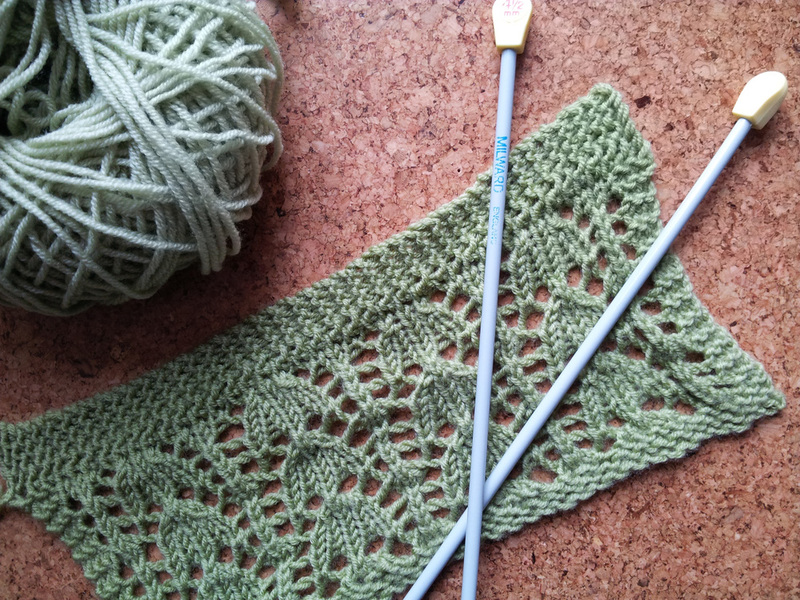 Straight Needles can only be used for working in rows. 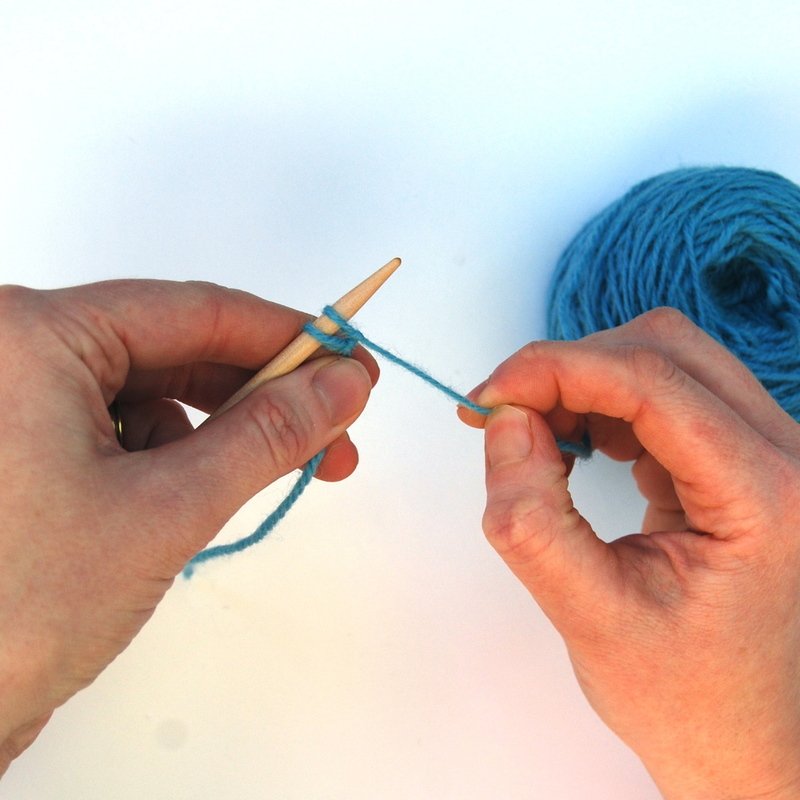 Circular Needles are have pointed metal, plastic or wood tips connected to each other with a cable. 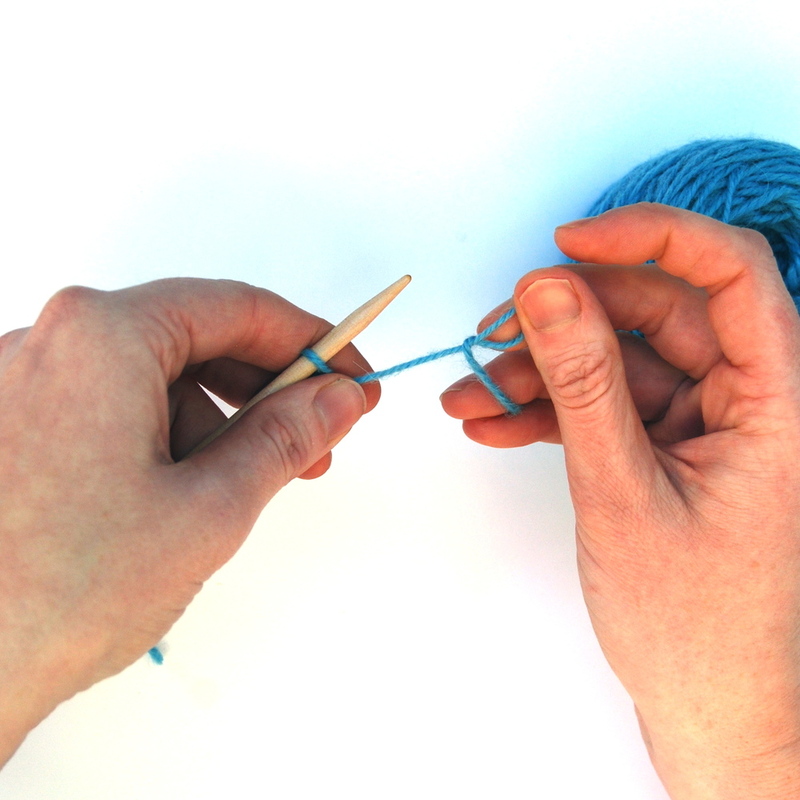 Circular needles can either have fixed length cables or interchangeable cables. Circs can be used for working flat or in the round. 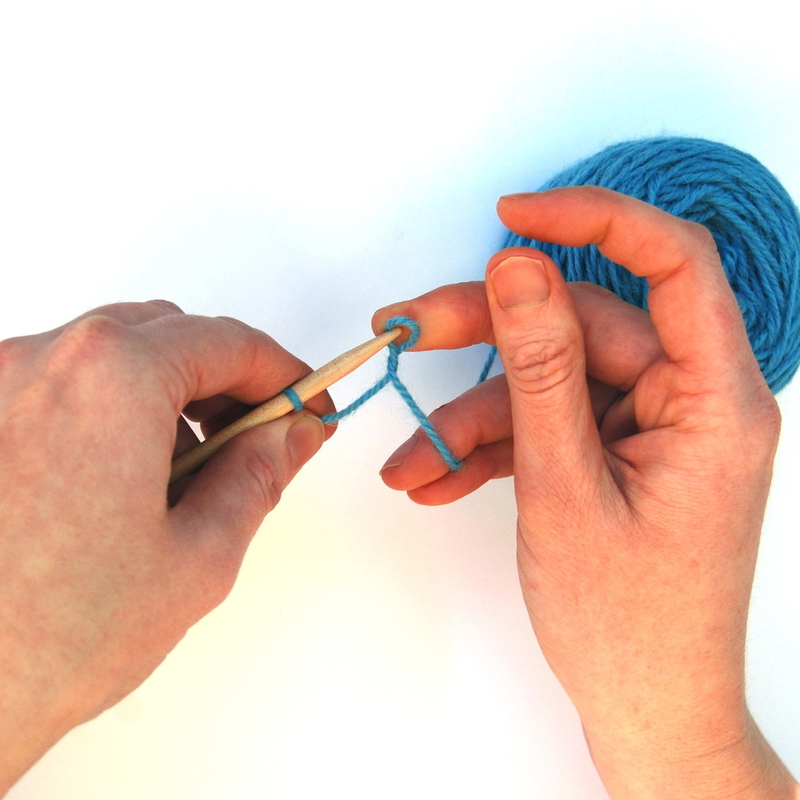 If you are struggling with coordinating your straight needles, it is worth considering trying out a circular needle. With just the tips to control, they can be easier. 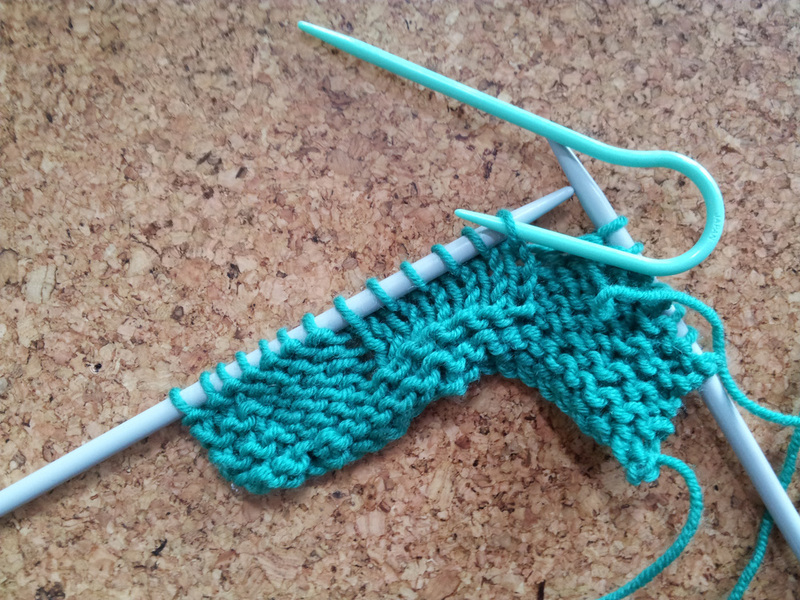 I knit only with circular needles. 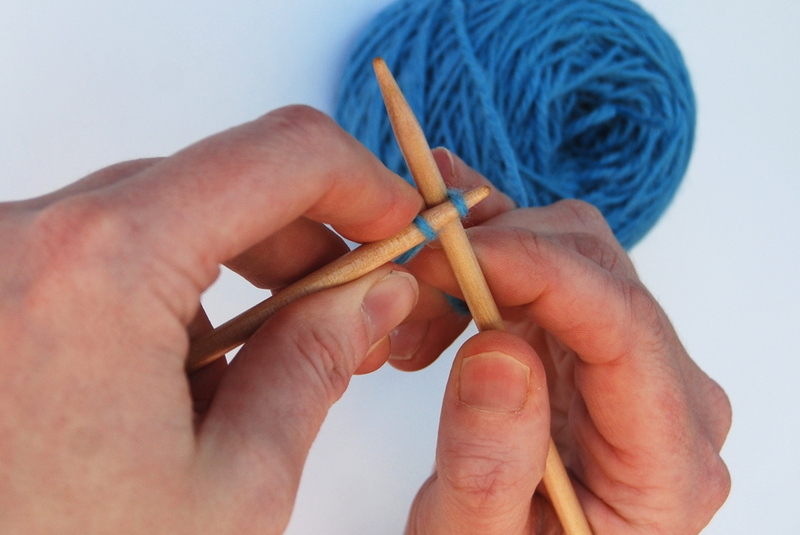 Double Pointed Needles (DPNs) come in sets of 5 or 6. They are used primarily for working in the round in small circumferences - often socks, sleeves, and hats are worked on DPNs. 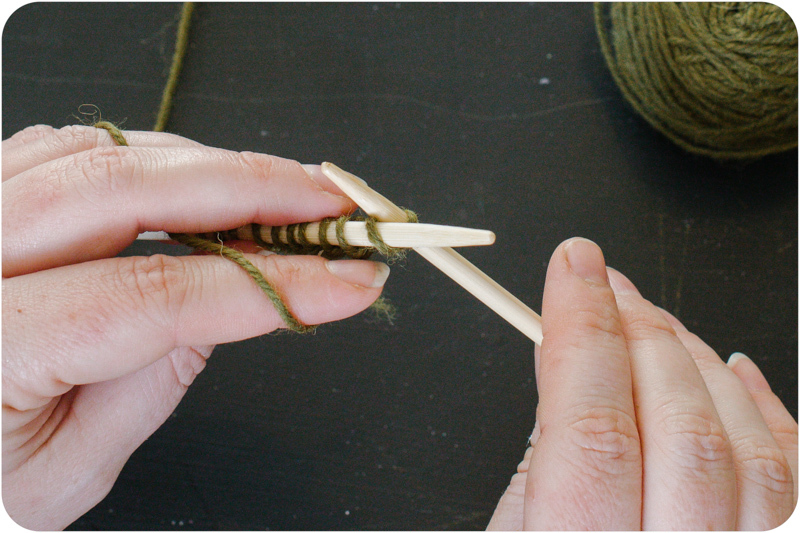 Knitting needles come in a range of sizes. 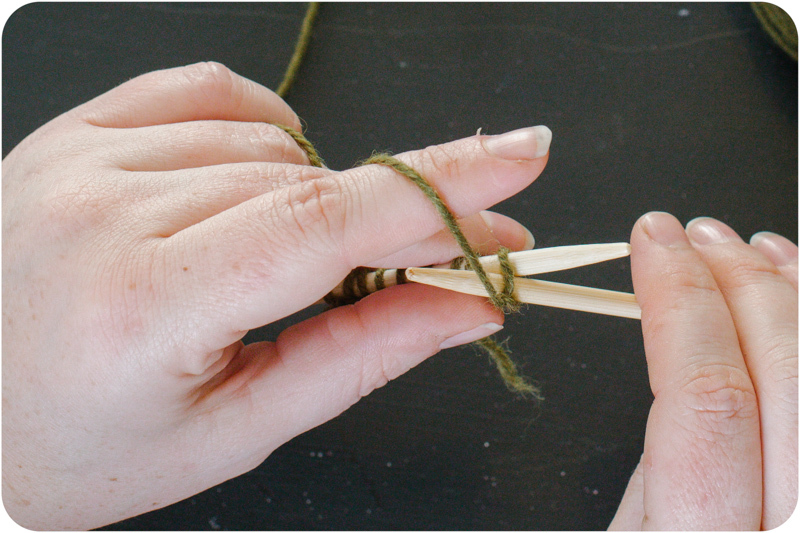 The diameter of the needle determines the amount of yarn taken into the stitch. 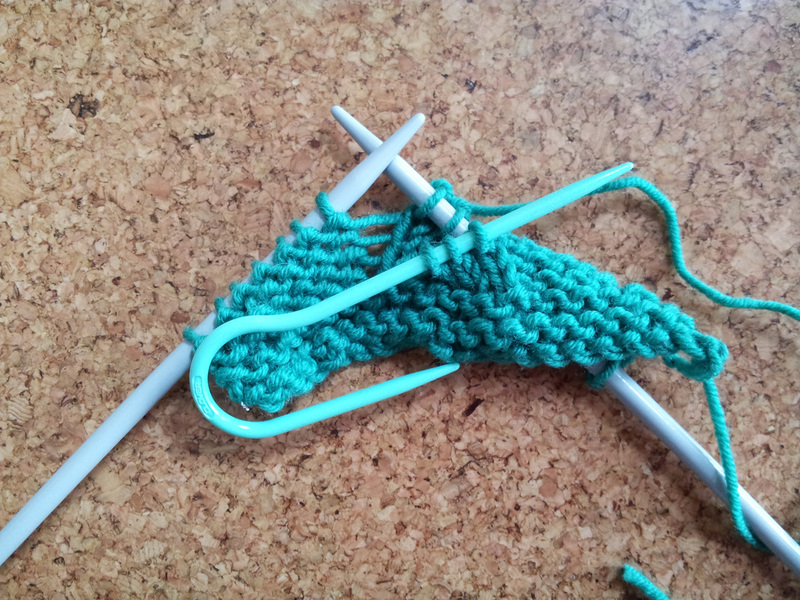 Usually one uses a larger needle for thicker yarn, but this isn't always the case. 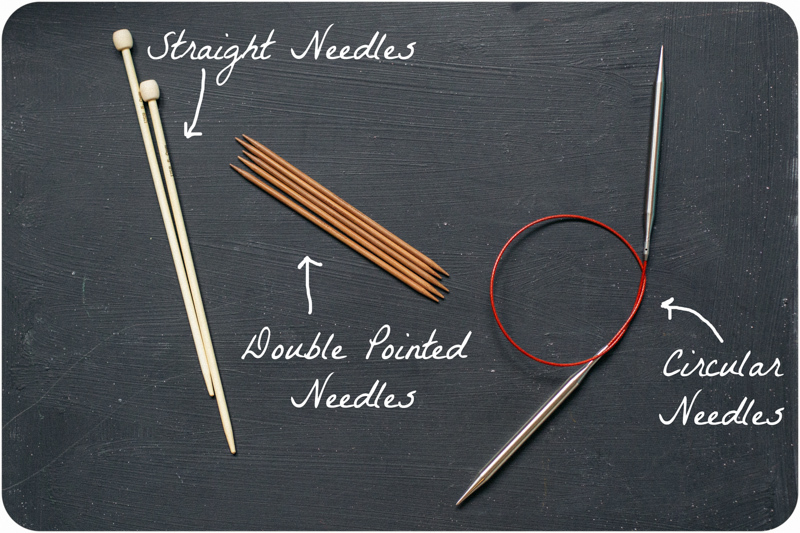 When it comes to choosing needles, its a good idea to try out a few and see what you like - straight, plastic, circular or wood - a single pair of needles isn't usually expensive and can often be found at charity shops or on eBay. 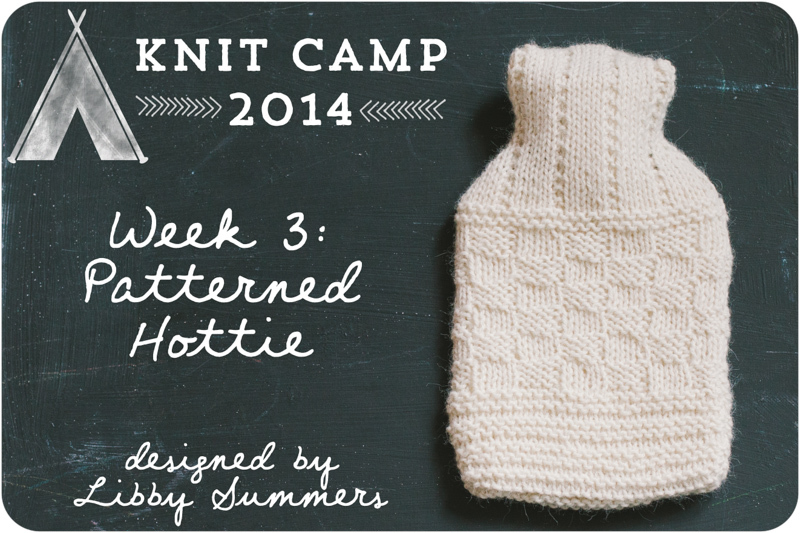 This post is part of Knit Camp. Welcome to a month of knitting here on Slugs on the Refrigerator. Joanne, Libby and I are so excited to have you!! 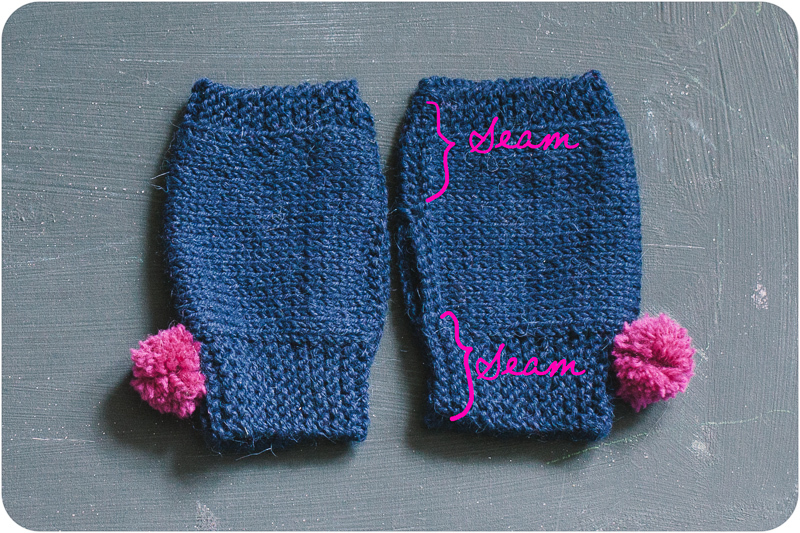 If you have stumbled across Knit Camp and are wondering what on earth I am talking about, read this. 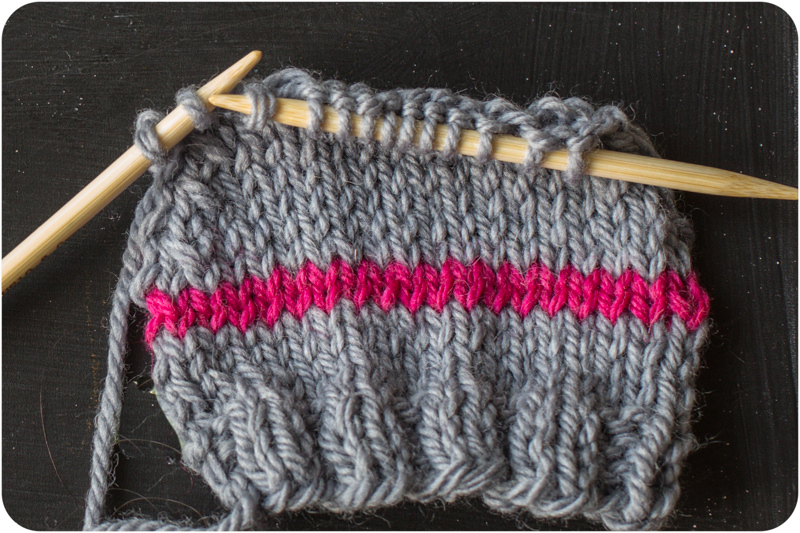 Also, don't forget to join the Knit Camp Facebook Group for lots of step by step support and encouragement. 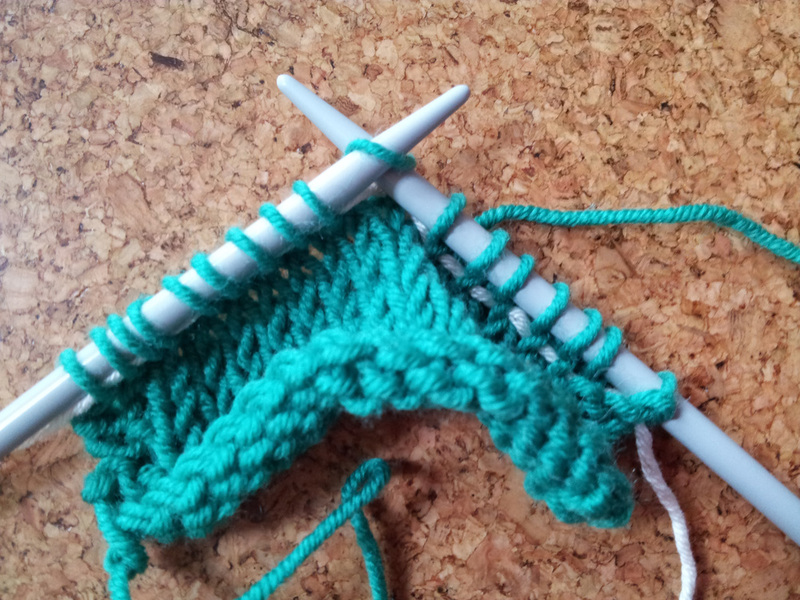 Those of you who were learned to crochet over the summer will be familiar with the format. 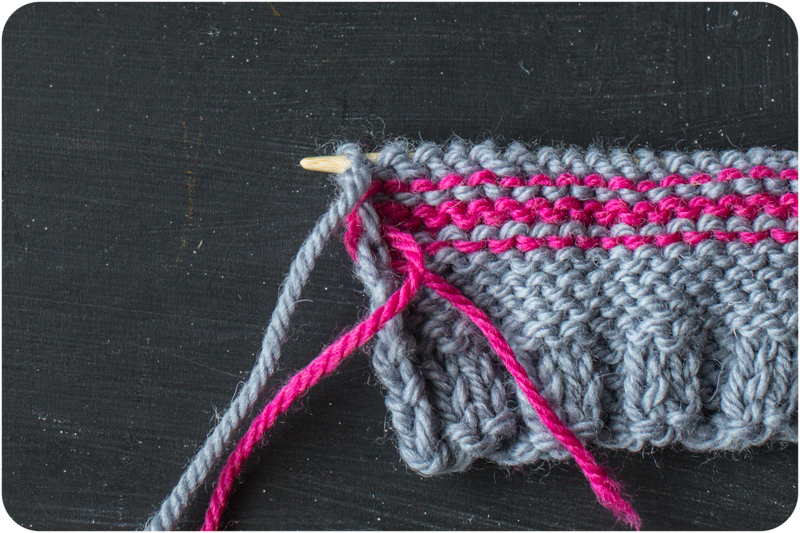 On Monday, we will release the first pattern, then the rest of the week will be spent going through step by step the skills you will need to actually complete the pattern. Don't be discouraged if you don't "get it" right away. 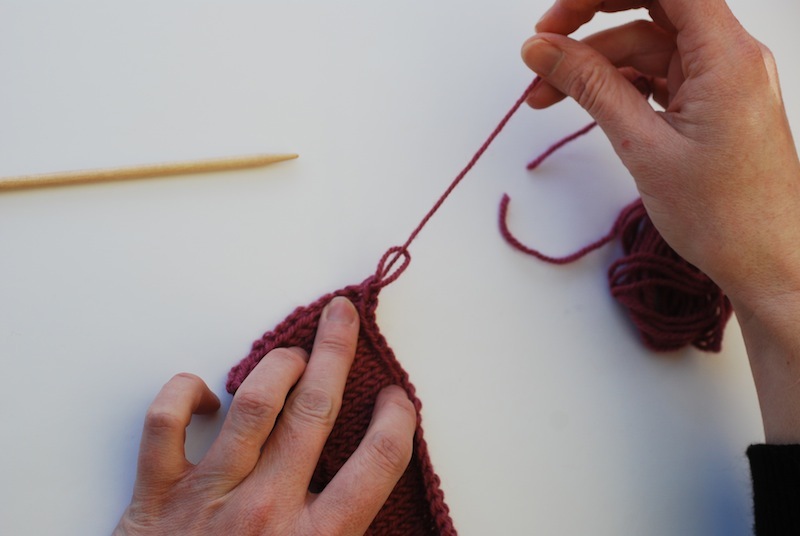 Learning a new skill is hard and the hardest part is definitely learning how to get comfortable holding the needles and yarn. Keep practicing, you will get it with time!! 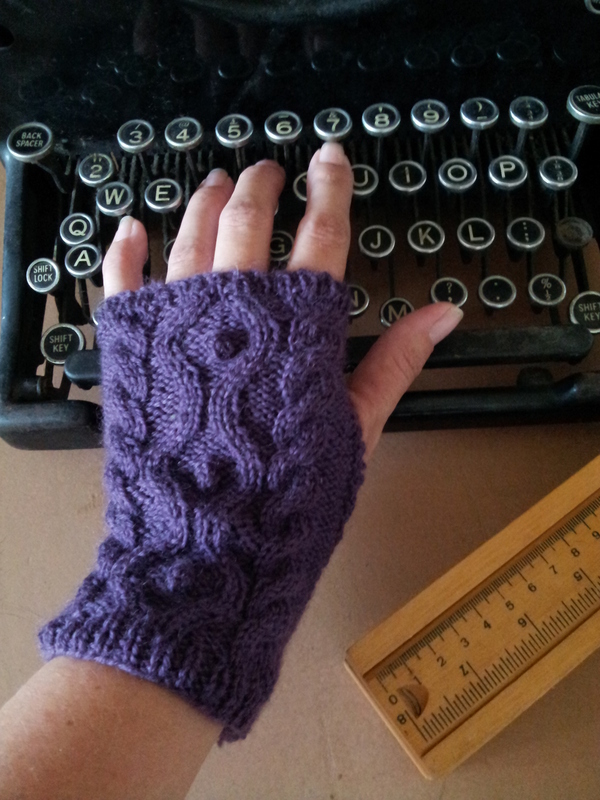 We will be showing you both Continental (yarn held in the left hand) and English (yarn held in the right hand) knitting. The reason for this is that many of you have come from Crochet Camp and crocheters often find continental knitting a bit easier...also, I am a continental knitter!! If you would like to buy a kit, they are for sale here. Can't wait to get started!! See you tomorrow!